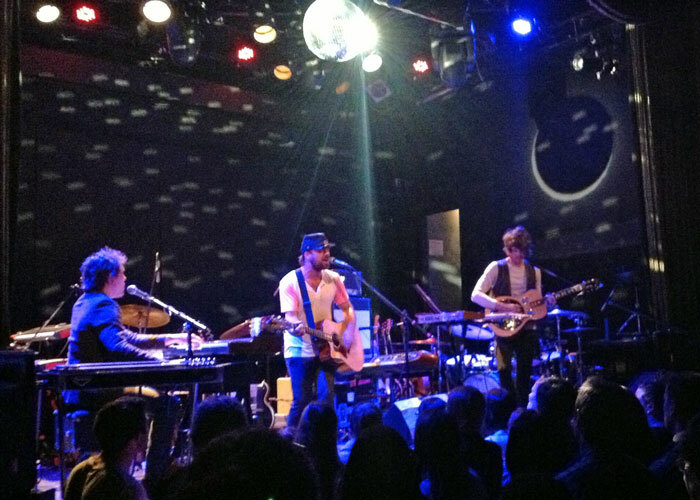 Alpha Rev, featuring Zak Loy on guitar, brought their version of sonic mastery to the Bowery Ballroom last week in NYC. The band played 8 melodic songs in their sold out performance including one completely acoustic song without any PA support from the venue. Osiamo endorsee Zak Loy played several guitars through Mooer micro pedals and picked with Pickboy picks to make it all happen! Be sure to see Alpha Rev when they come to a city near you. Stay tuned to www.osiamo.com for Alpha Rev’s tour schedule!